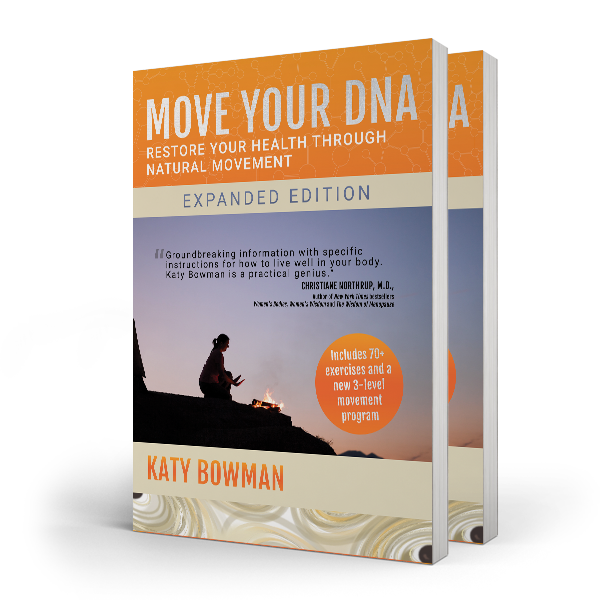 A new expanded edition of the bestselling Move Your DNA. 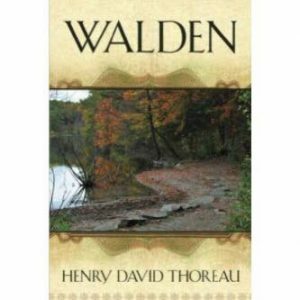 Now with an exercise glossary and three-level exercise program! 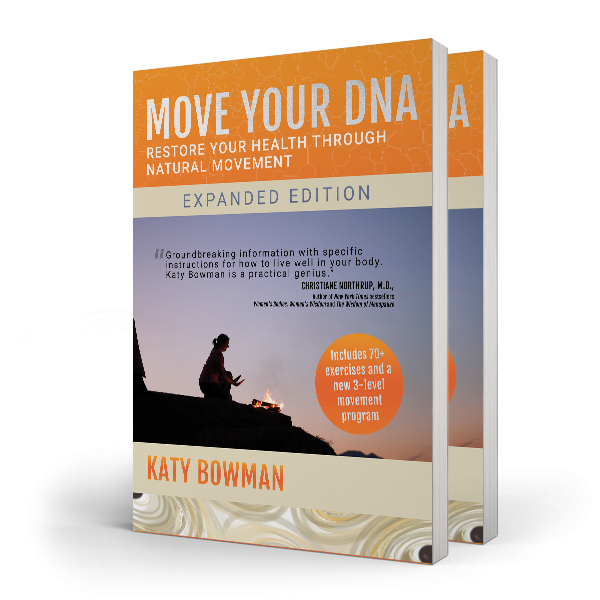 Move Your DNA contains corrective exercises, habit modifications, and simple lifestyle changes to free ourselves from the diseases of affluence and discover our naturally healthy, reflex-driven selves. 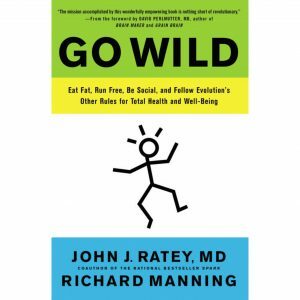 From couch potatoes to professional athletes, new parents to seniors, readers love Katy’s humorous, passionate, and above all science-based guide to restoring your body through natural movement. 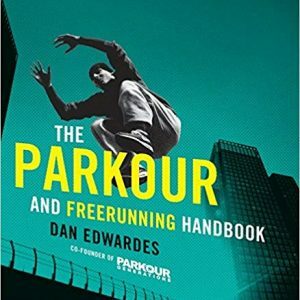 “Move Your DNA is a landmark in explaining biomechanics.” —Dr. Joan Vernikos former director of NASA’s Life Sciences Division and author of Sitting Kills, Moving Heals.